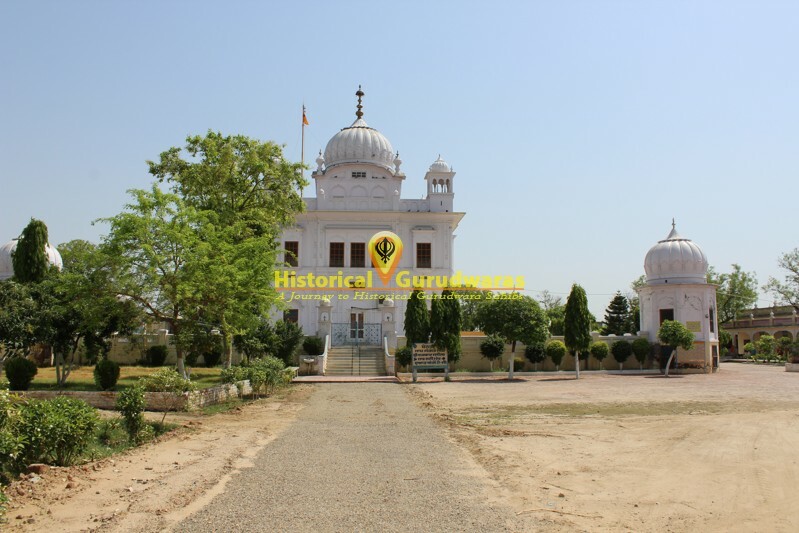 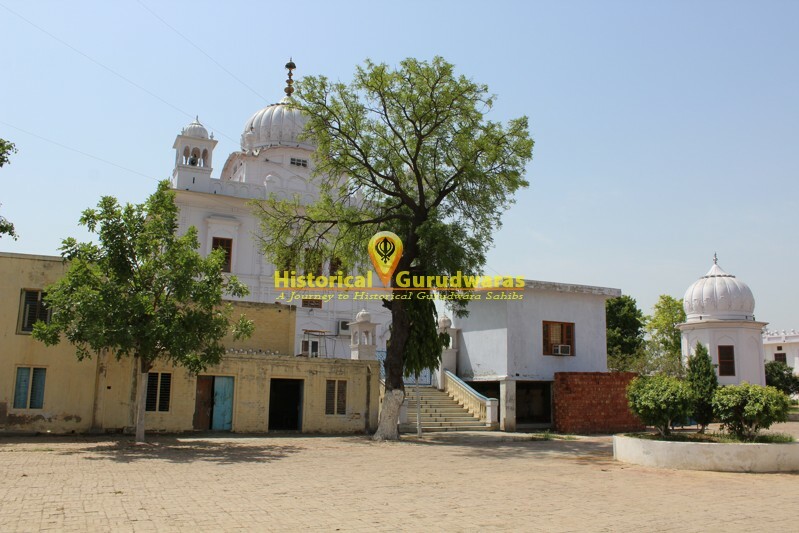 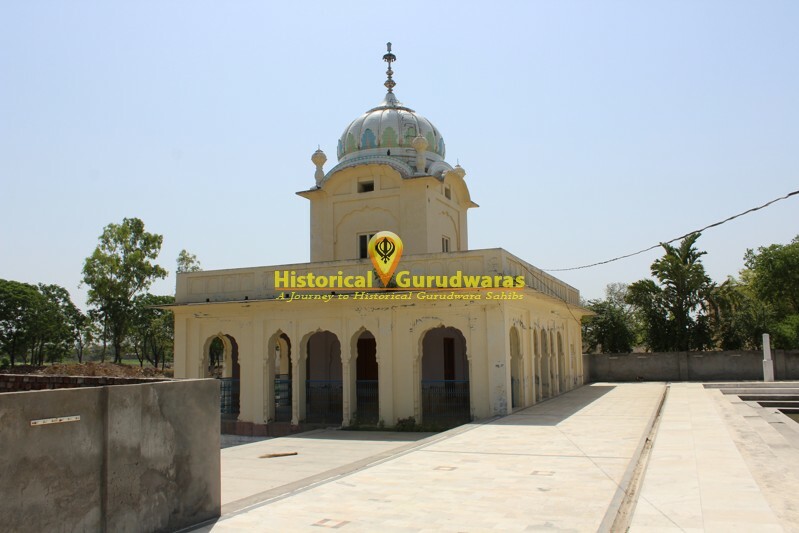 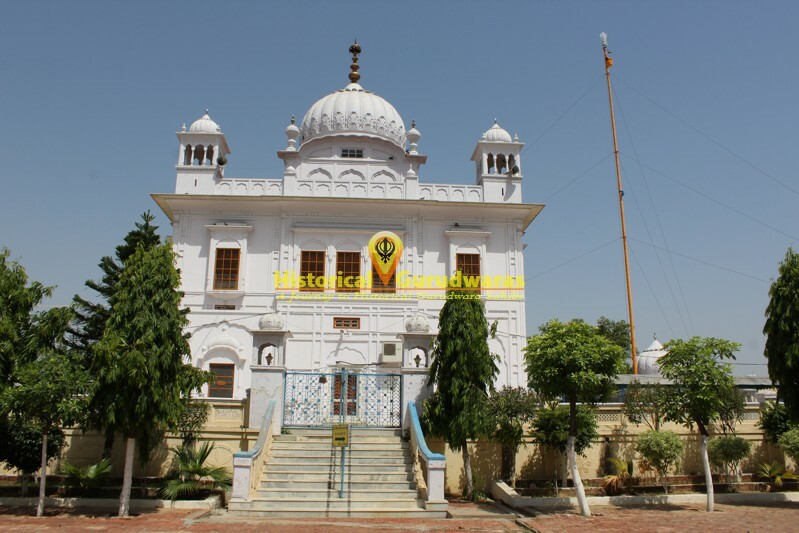 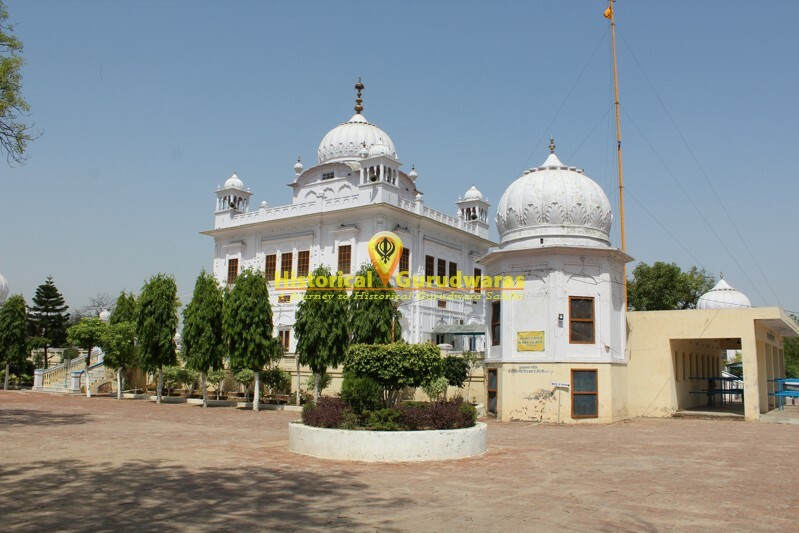 GURUDWARA SHRI MANJI SAHIB PATSHAHI NAUVIN ATE DASVIN SAHIB is situated in Village Mulowal Distt Sangrur. 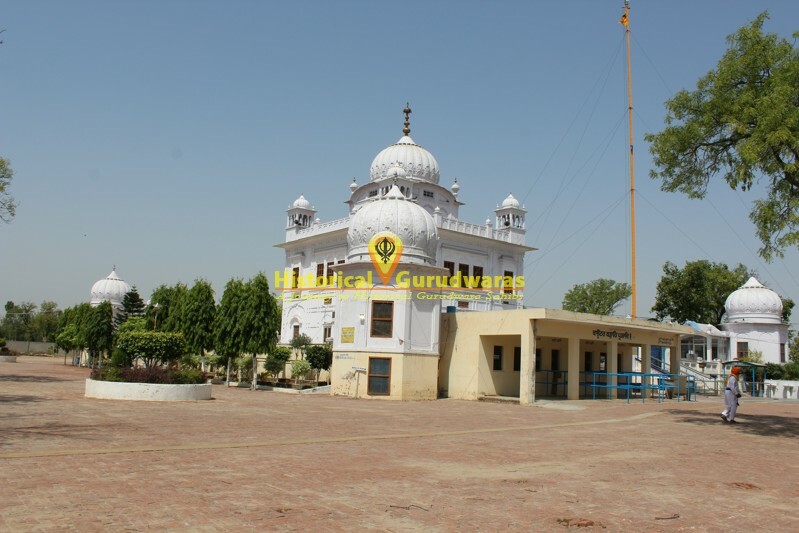 SHRI GURU TEGBAHADUR SAHIB JI and SHRI GURU GOBIND SINGH JI blessed this place by his visit. 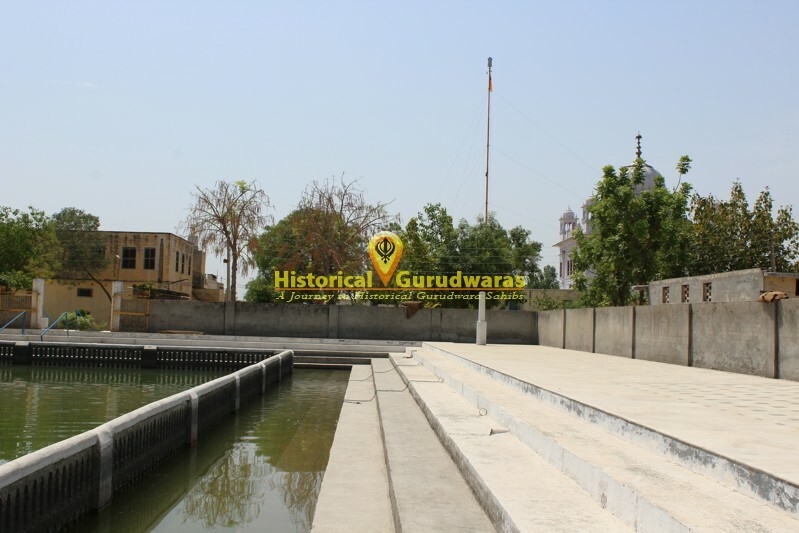 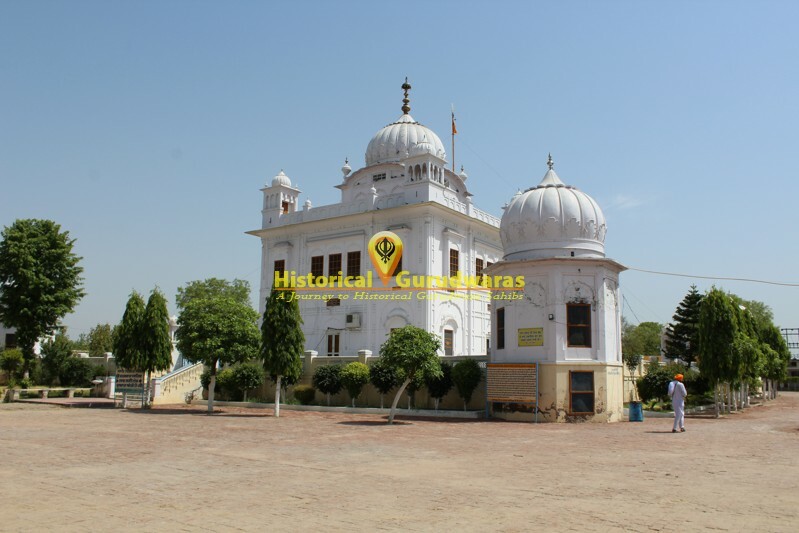 SHRI GURU TEGBAHADUR SAHIB JI came here while on malwa tour and rested here. 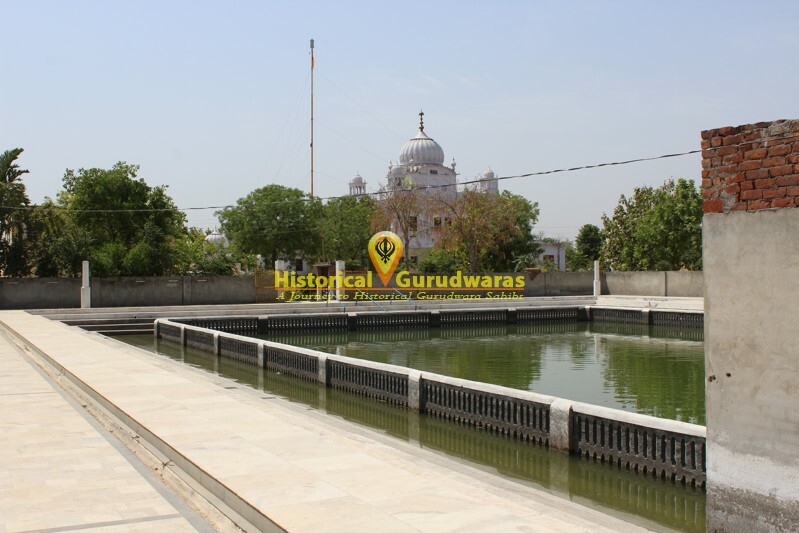 Drinking water was Salty GURU SAHIB made it sweet. 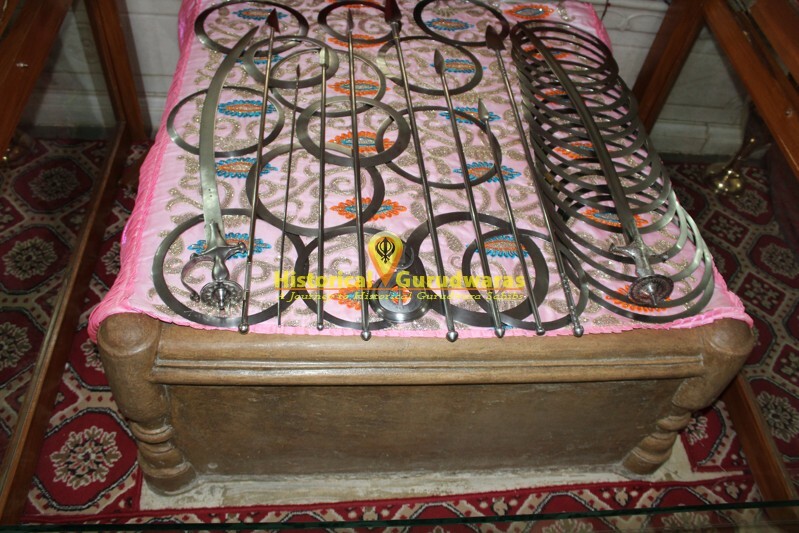 He stayed here for four days. 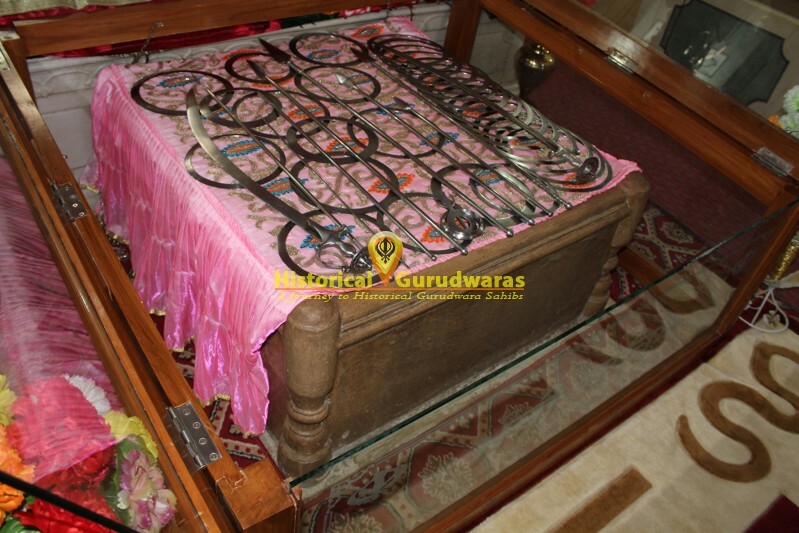 GURU SAHIB also blessed that whoso ever will take bath on masya will be blessed. 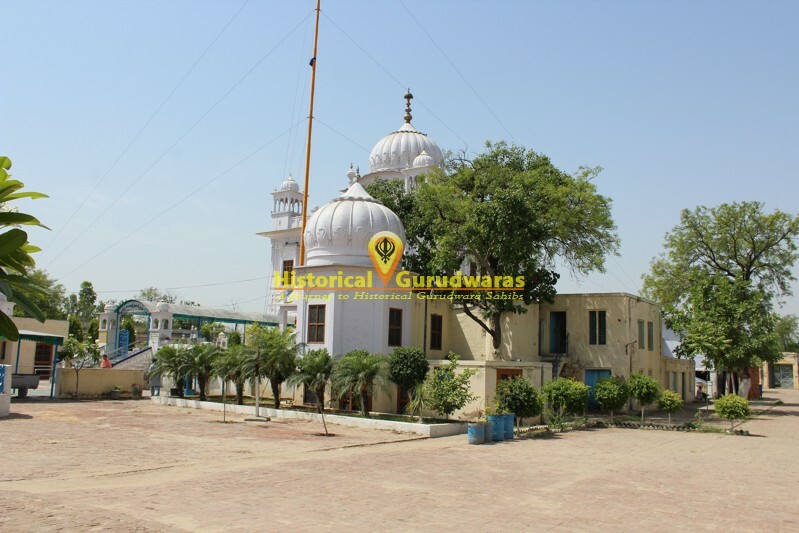 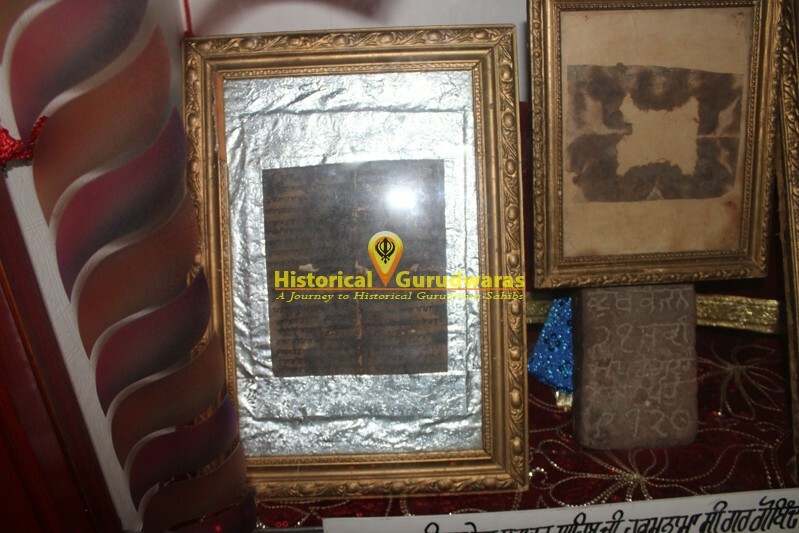 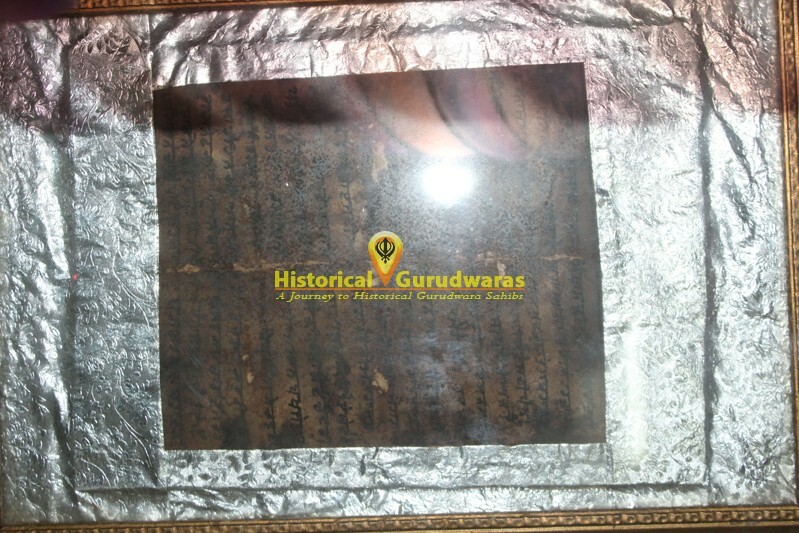 SHRI GURU GOBIND SINGH JI came to alamgir from Machiwara as UCH DA PEER. 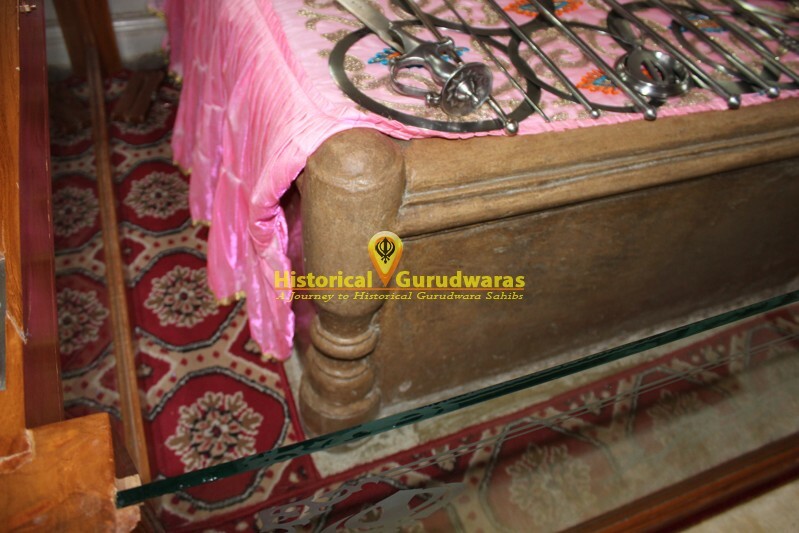 At Alamgir Bhai Nigahi Singh Ji gave GURU SAHIB a horse. 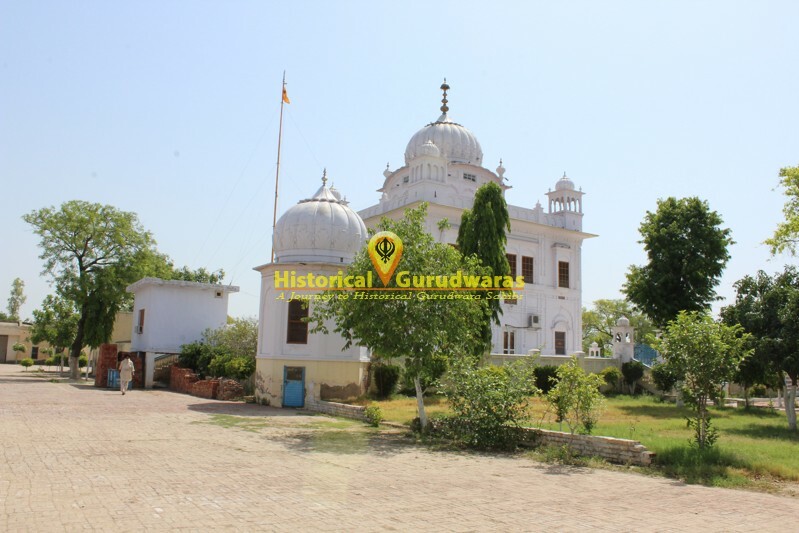 From there GURU SAHIB came to Raikot riding that horse. 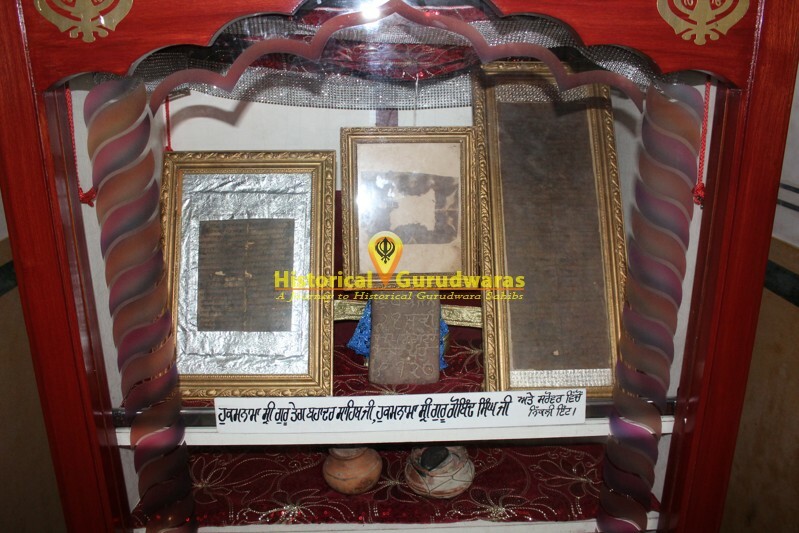 There GURU SAHIB came to know that Bhai Nigahi Singhs son and sister were killed by Mughals for gifting Horse to GURU SAHIB. 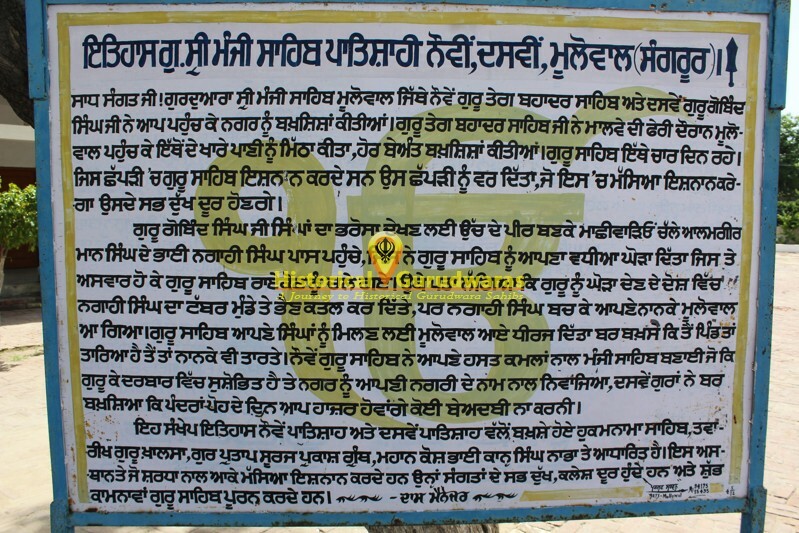 Bhai Nigahi Singh escaped and reached Mulowal. 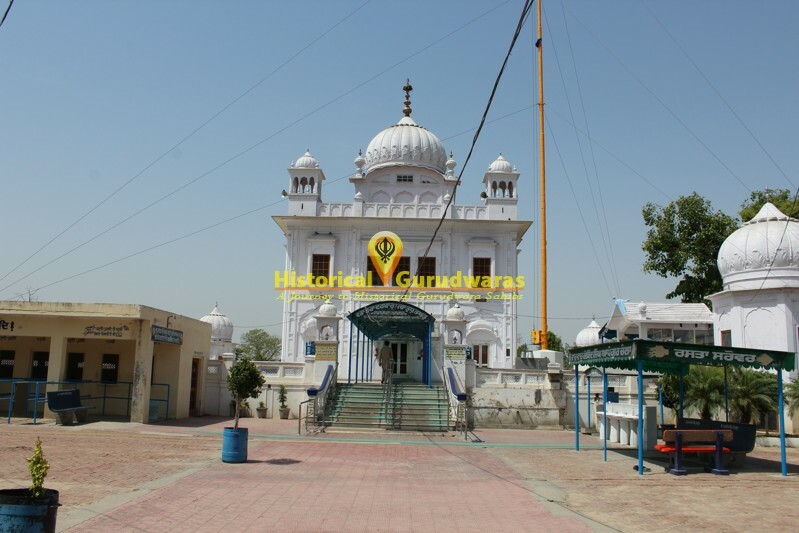 To meet Bhai Nigahi Singh GURU SAHIB came here and blessed him that because of you your paternal family is also blessed. 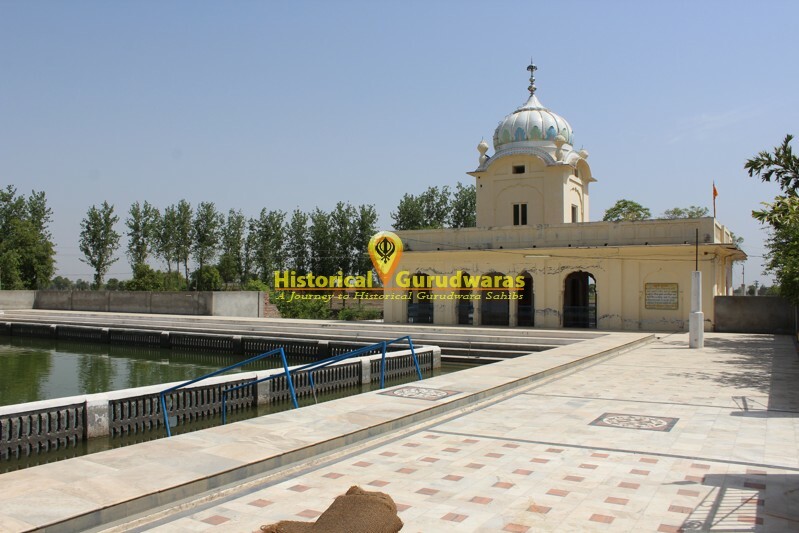 GURU SAHIB made a manji with own hands and blessed this place that he will present here in Month of Poh.